With FRINGE WORLD less than a week away, the anticipation in the Gutter Culture offices is palpable. Here are five shows that we’re really looking forward to seeing at this year’s festival. What we say: Greenway’s silly-sweet-sad-uplifting storytelling shows are amongst the finest we’ve seen. This year, he brings us another tale that is sure to have the audience enraptured from the outset and fondly remembering for a long time afterwards. What we say: Sophie Joske is a remarkable performer who wields exceptional physical comedy, theatrical, and stand up skills. Returning to solo performance after the last two years’ collaborative works, Joske presents an outrageous character study that is sure to delight and, quite possibly, dismay in equal measures. We touched base with Joske to get her thoughts ahead of the festival. 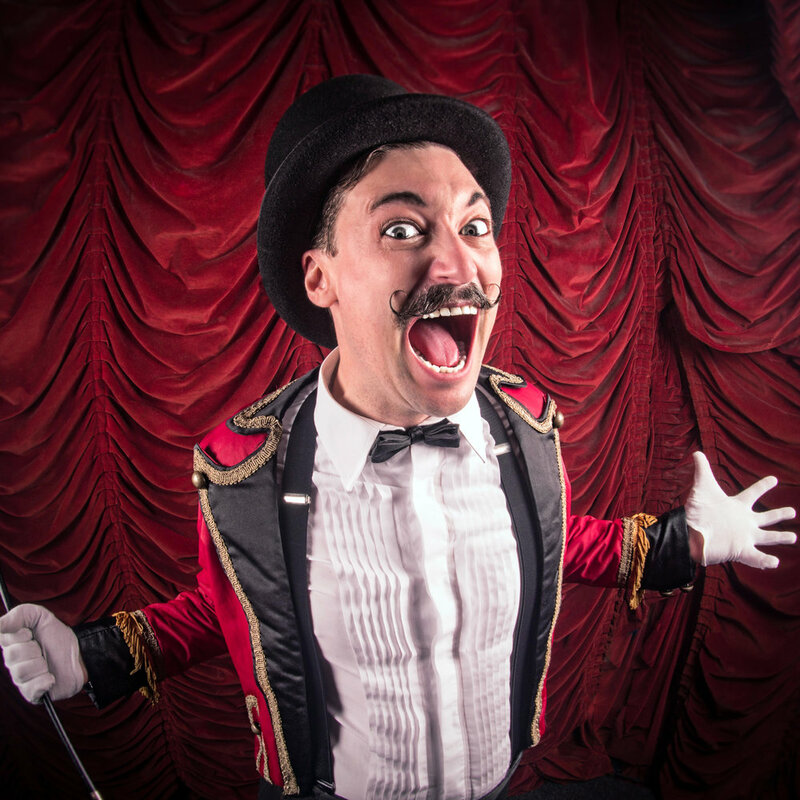 What we say: Danger Cabaret returns with another dose of the disgusting, the dark, and the dangerous with their sideshow extravaganza. It’s a throwback to a time when audiences sat, anticipation clear in their faces, as a parade of freaks was presented in order to astound and amaze. Buy tickets to El Bizarro: Glamour! Danger! Freaks! What we say: Leah Shelton’s remarkable mashup style, which straddles the line between cabaret and performance theatre, is sensational. Her new show points the psycho-siren’s considerable talents directly at sexual politics with what will undoubtedly be amazing results. What we say: We’re never adverse to a new take on old art, and Not Romeo and Juliet promises to do just that. 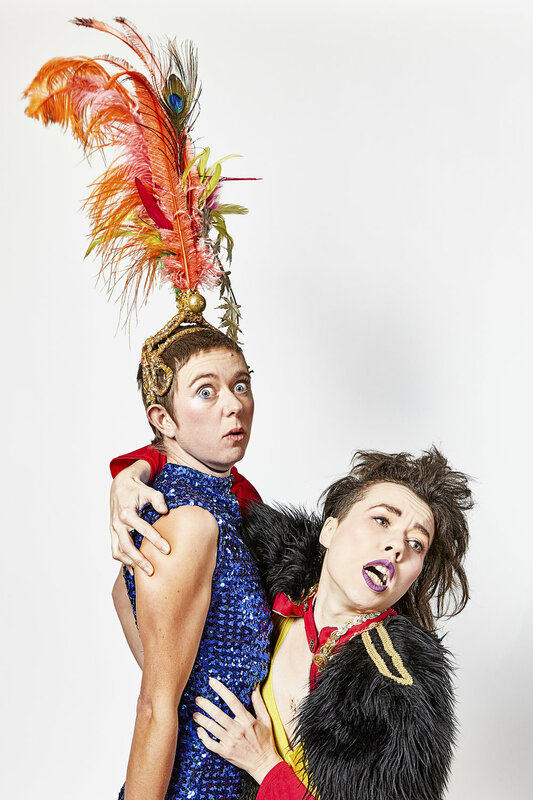 Queer clowning will spill out of the starched ruff of the bard’s most oft-adapted work as Twiner and Fish rework the story into a love story, and an inherently stupid one at that. We even had a chat with Lily Fish ahead of the festival, such is our enthusiasm for this show.